I am engaged in several ongoing research projects that largely share a substantive focus on understanding the role of ethnicity in shaping the causes and dynamics of violence and a methodological focus on creating original datasets through intensive archival research. important practice in African security institutions: this new data should encourage the inclusion of ethnic stacking variables into the sophisticated statistical analysis of African militaries and their behavior and capabilities. In 2011, a hidden archive was discovered at Hanslope Park, Her Majesty’s Government Communications Centre. 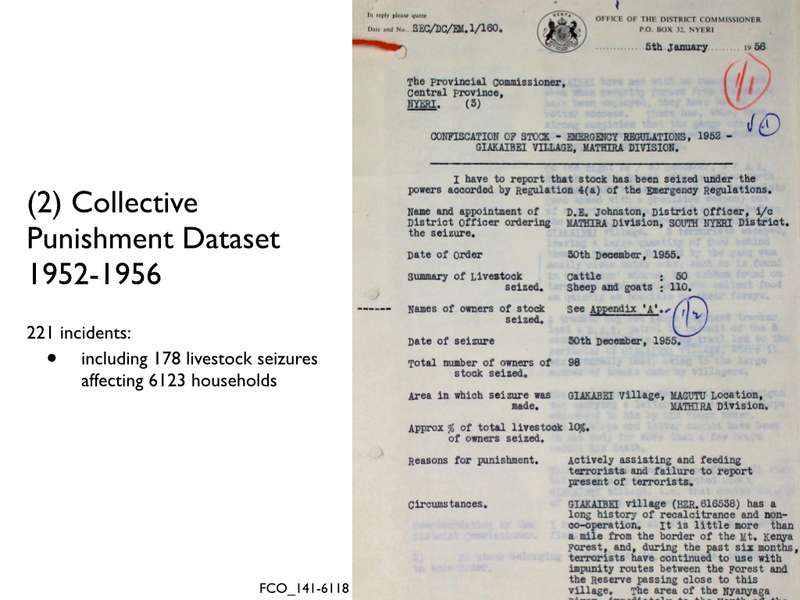 Known as the “Migrated Archives,” these records were deposited by tranches in the British National Archives at Kew between April 2012 and November 2013. 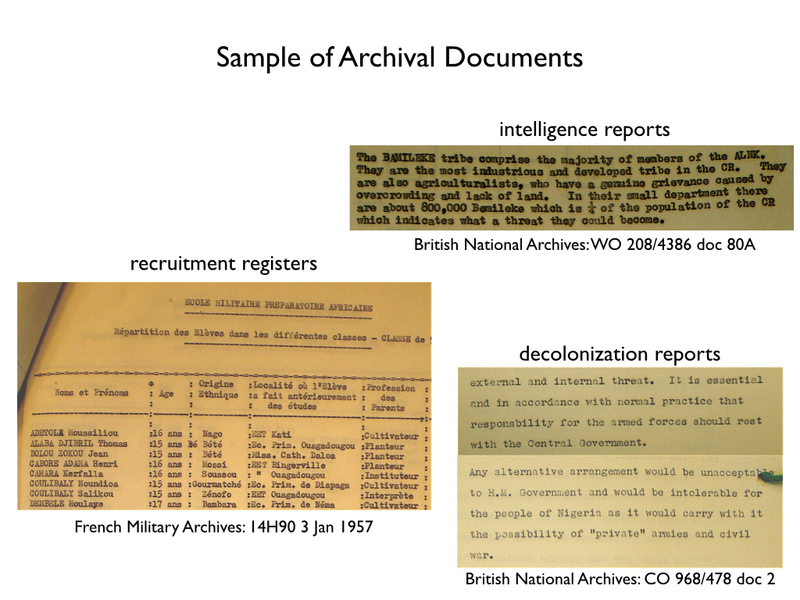 They contain tens of thousands of pages of military and administrative documents detailing the violence that consumed late colonial Kenya. 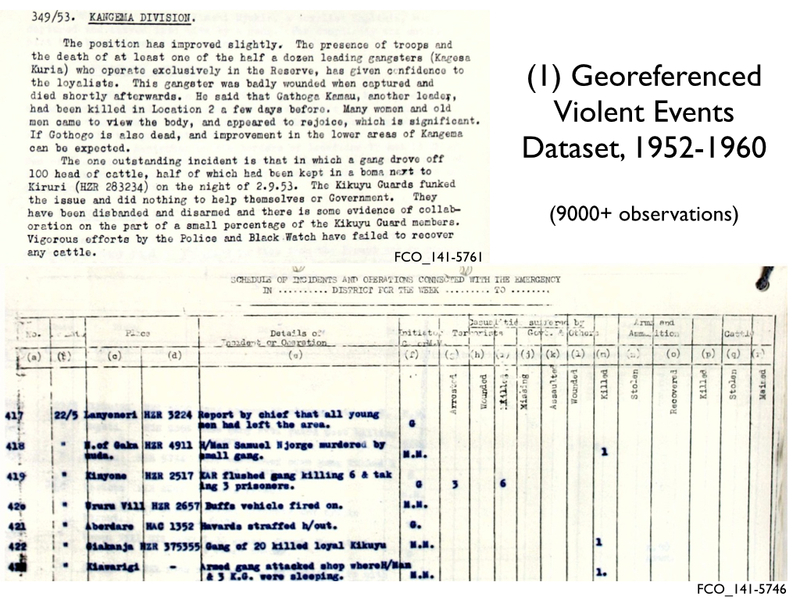 From these records, we have constructed geo-referenced microlevel data on both violent events and collective punishment by the government against Kikuyu communities. Our first substantive working paper stemming from this data, of an envisioned series of papers, analyzes the underlying logics driving the British use of communal punishment as a counterinsurgency tactic. We find that communities were most likely to be targeted where counterinsurgents were most desperate for information, following a rationale of coercive intelligence gathering: in highly-contested conflict zones with mixed territorial control. We also find, however, that revenge also motivated the use of collective punishment and its severity was greatest after fatal rebel attacks and when government representatives, as opposed to civilians, had been targeted. 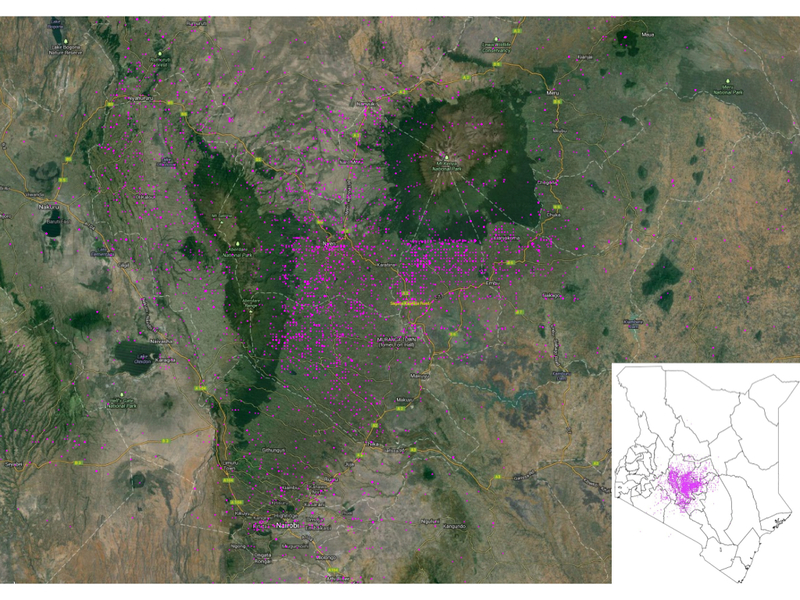 “The Costs of Silence: Collective Punishment and Intelligence Extortion during the Kenya Emergency” (with Rex W. Douglass). Military innovation has long been seen as a critical source of national power. Historically, from the longbow to combined arms warfare, military organizations that effectively harnessed innovation often gained a marked advantage over their competitors. Our understanding of military innovation’s causes and consequences is, unfortunately, limited by the absence of quantitative metrics and data on this most crucial of subjects. 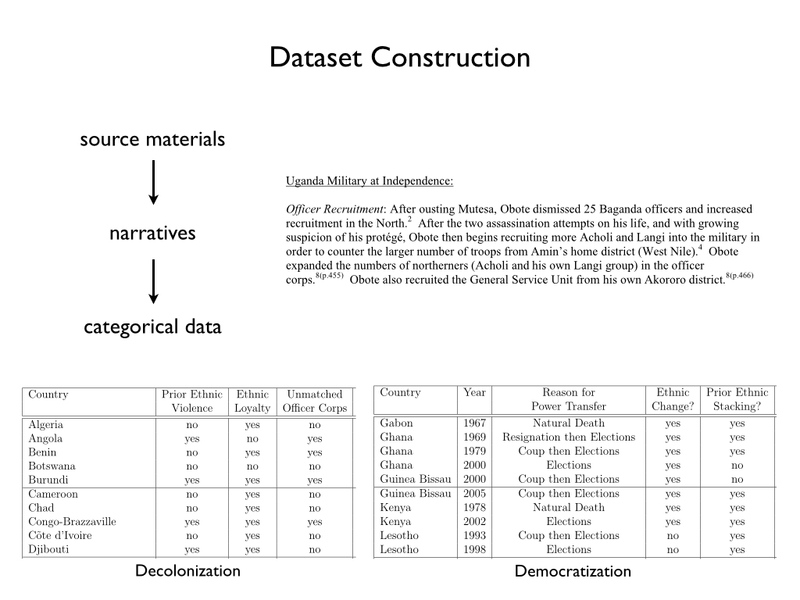 No existing dataset examines either the factors contributing to military innovation or the impact of these innovations on state behavior, such as aggressive diplomacy or the initiation of hostilities. We are engaged in a multi-year data collection project to systematically fill this gap. Original global data, from the 14th century until today, will be coded and compiled on the nature, development process, diffusion, and consequences of military innovations.